We live in a world that so desperately longs for relational bond with others; we want to have quality relationship in our lives. 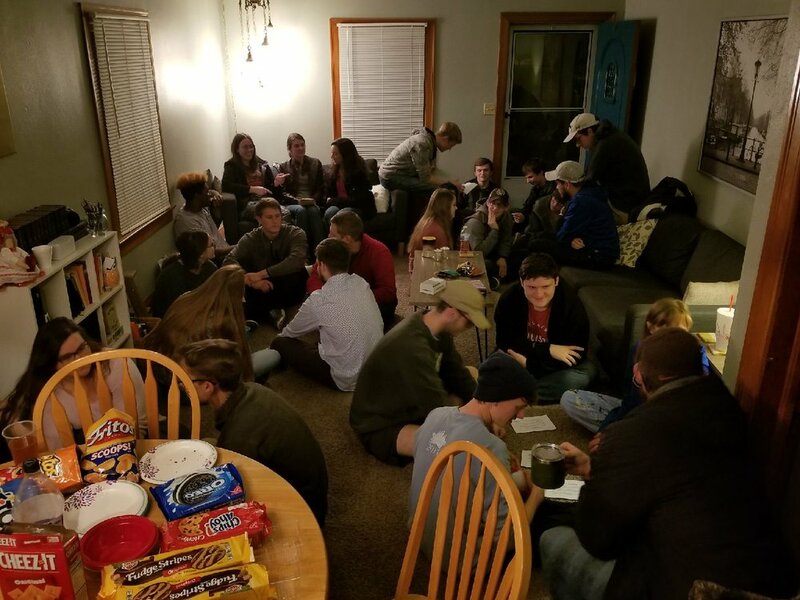 Our goal is to develop a healthy identity of “family” and community so that we will grow as individuals, and as a movement in order to better reach the campus and the world for Christ. Join us each Thursday night as we learn to walk with God in community with others!